It has been awhile since my last post that wasn't challenge related. I have been super busy, but I am always creating. 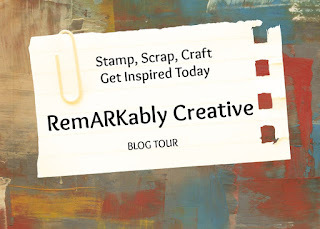 Today, I thought I would share a card I made using products from the Stamps of Life. 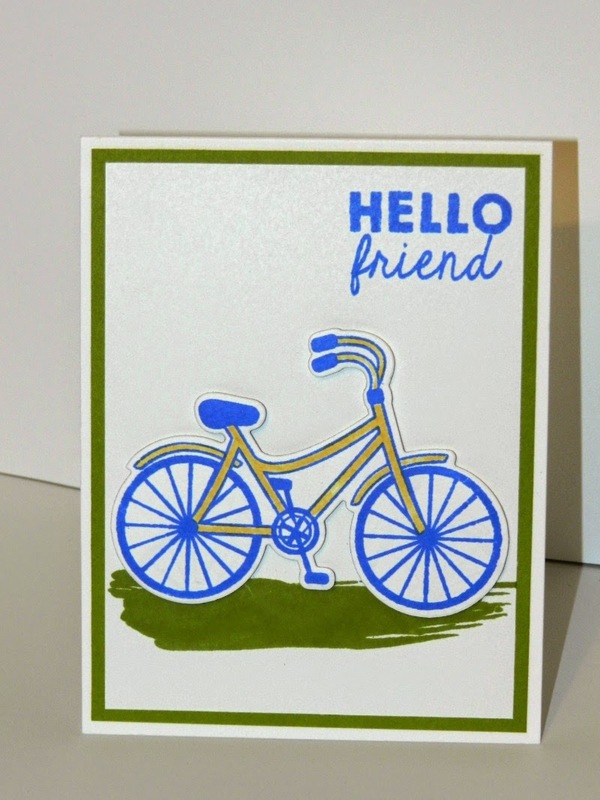 I just love the March Stamp Club set: bicycle2stamp. There are so many ideas running through my head. 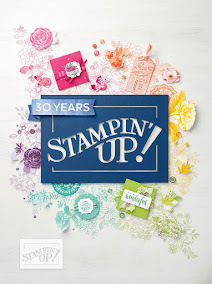 I decided to pair this stamp set with the brushstrokes2stamp set. I kept this card pretty simple but you can add some rhinestones. With the colors I chose from the March Card Kit, I wanted to keep it plain in case I decided to give it to male.